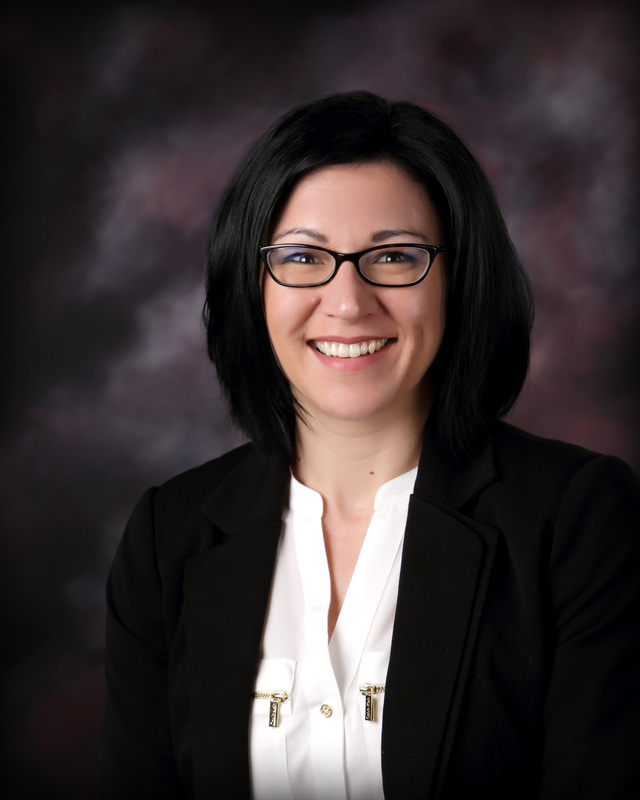 Stephanie joined Bison Management Team after 4 years of commercial property management in the Twin Cities. Her professional experience includes 5+ years in the construction industry as well as a business owner for over 10 years. She is a licensed realtor in MN. Stephanie has 2 sons, Michael and Anthony, and Cassie (step-daughter) with her husband Steve. She has been an active community volunteer for 20 plus years. She enjoys her time with family and friends, her summer place in WI, as well as finding time to enjoy her hobbies which include reading, walking, hiking, and being outdoors. Jim joined the team in July of 2015. 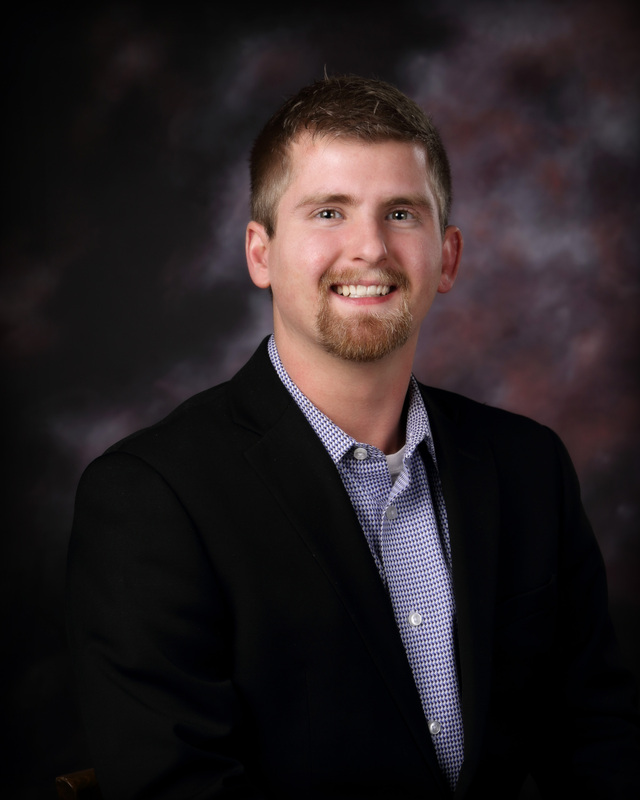 Previously, he worked at CBRE as a commercial real estate accountant and is currently working towards his CPA. He has a diverse background with experience at Merrill Lynch, an oil fracking company, and a commercial bank. Jim graduated from The College of St. Scholastica with a double major in accounting and finance. He founded and led the College’s investment club while staying active in the Ministry. Jim is from Stillwater, Minnesota and in his free time, he enjoys shooting sporting clays, hunting, and boating. Kent is the founder of Roers Investments, LLC. He was born in Bismarck, ND with much of his family still residing in North Dakota. Kent has been involved in real estate for 15 years in most aspects of residential properties starting with single family houses operating both lease to own and regular rental operations. Kent spent 15 years in the securities business. He has a series 7, 66, 65, and 63 and achieved his (CFP) Certified Financial Planning degree in 2001. Kent holds a B.S. in Business Administration from Southwest State University. On the personal side, Kent has been married to wife Susan since 2008. He has three children: Austin, Lucy, and Vivian. He is active in the Our Lady of Grace Men’s Group, FCA Men’s Hockey, IREM Institute of Real Estate Management and all the kid’s activities. He enjoys boating, water skiing, snowmobiling, downhill skiing, traveling, and hunting. Brian’s path to Roers Investments leads through a 50% ownership in Anderson and Roers CPAs, which he co-founded and operated since 2005. Brian attended St. John’s University where he double majored in Management and Accounting and passed the CPA exam in 2002. Brian began his career at KPMG, a big four accounting firm. Brian and wife Katie have been married since 2003 and also have four children: Charlie, Brody, Drew, and Blake. 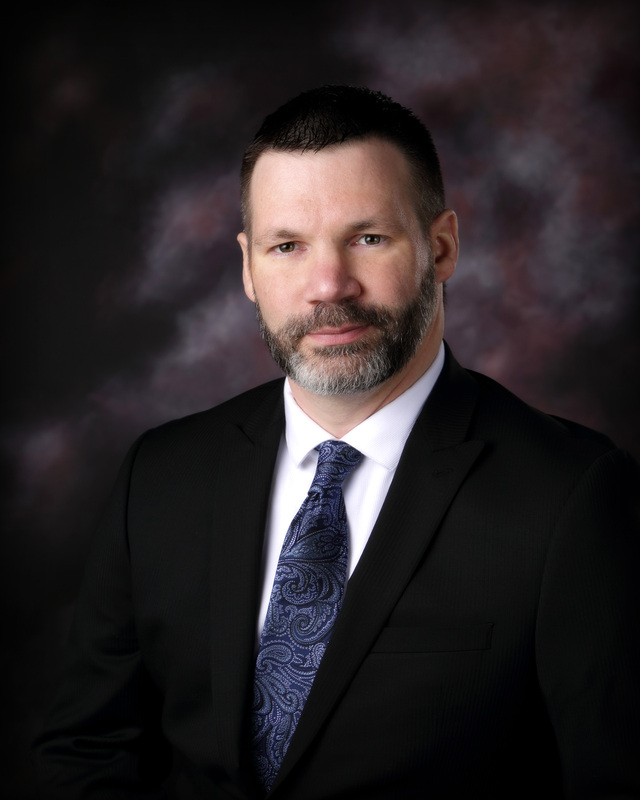 Brian is involved with the St. Michael church and school, American Institute of CPAs, MN Society of CPAs, IREM Institute of Real Estate Management, and all activities with his children. When not working, Brian’s favorite activities are snowmobiling, four wheeling, skiing, hunting, and spending time with family outdoors. 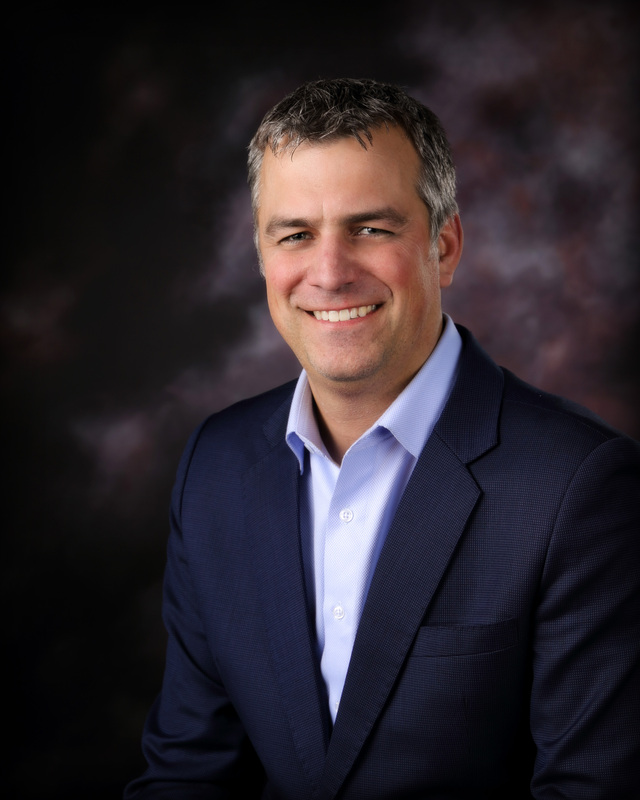 Jeff Koch joined Roers Investments in September of 2013. Jeff’s relationship with the Roers family began when he grew up in Marshall, MN together with the Roers brothers. 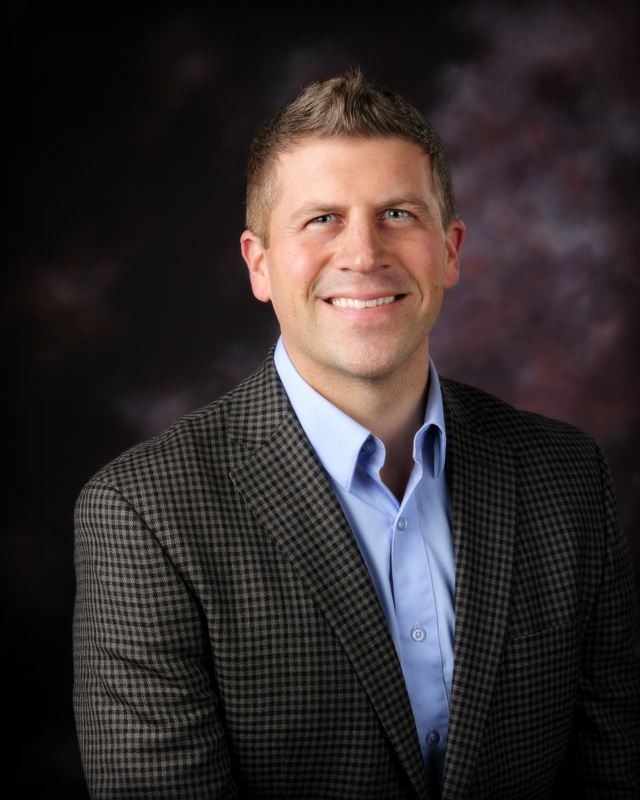 Jeff brings 10 years of project management, data analysis, team management, and contract negotiations experience through his employment at Target Corporation Headquarters prior to joining the team. Jeff’s passion for real estate investing began in 2003 when he bought his first investment property. Since then, he has been buying, renovating, managing, and selling properties in the Minneapolis, MN area through his own company, K2 group LLC. Jeff attended St. Cloud State University where he obtained a B.S. degree in Marketing. On the personal side, Jeff has been married to his wife Lindsey since 2007. Together they have two children, Adalyn and Lucie. 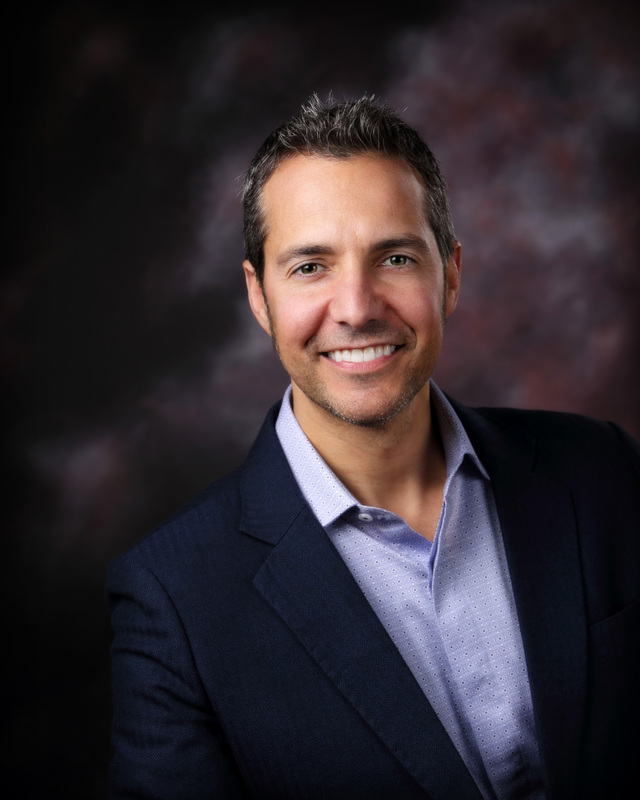 Jeff is involved with being an active member of Delta Sigma Pi professional business fraternity, American Marketing Association, IREM Institute of Real Estate Management, and attending all activities with his children. He enjoys boating, wake boarding, traveling, and hunting. Paul Keenan joined Roers Investments in 2016 as Vice President of Development. Prior to joining Roers, Paul served as Senior Developer at prominent Twin Cities real estate firm where he developed over 600 units totaling over $115mm in total development cost since 2012. Paul brings expertise in structuring and executing complex transactions utilizing public financing tools such as low income housing tax credits, state and federal historic tax credits, tax increment financing, and various soft sources of financing. He has an undergraduate degree from the University of St. Thomas and a Master’s in Business Administration from Hamline University. He and his wife, Katie, are the proud parents of three girls: Lucy, Amelia, and Sally. Bob joined the team in January of 2014. 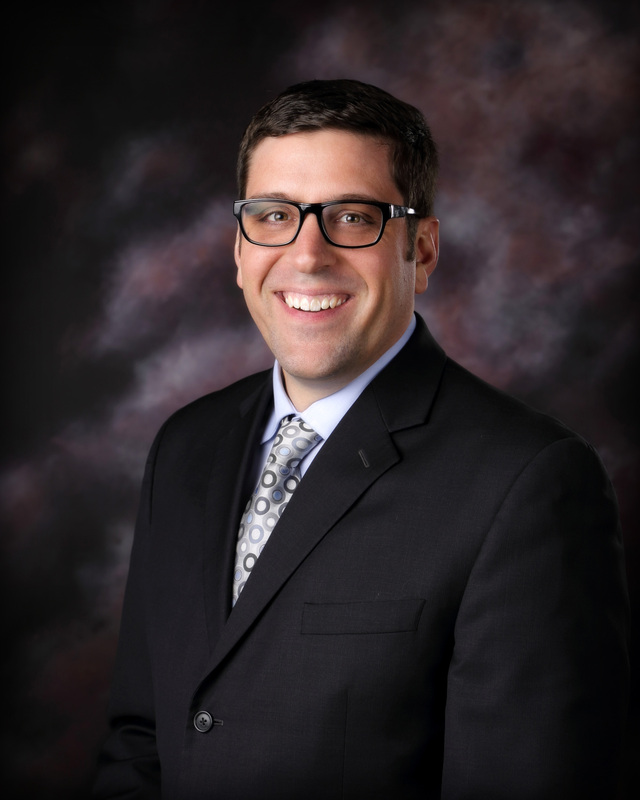 Previously, he worked with Brian at Anderson and Roers CPAs on audits. He has also been involved with a finance group in South Africa. He brings a unique and versatile perspective with him. Bob graduated from St. John’s University with a degree in Accounting and Finance. He was also a valued leader of the football team where he was a two-time All-American on the gridiron. To stay active, he enjoys biking around Minneapolis and joining basketball and softball leagues for fun. Jared joined Roers Investments in January 2017. Previously, he served as a Financial Analyst with another twin cities development company. 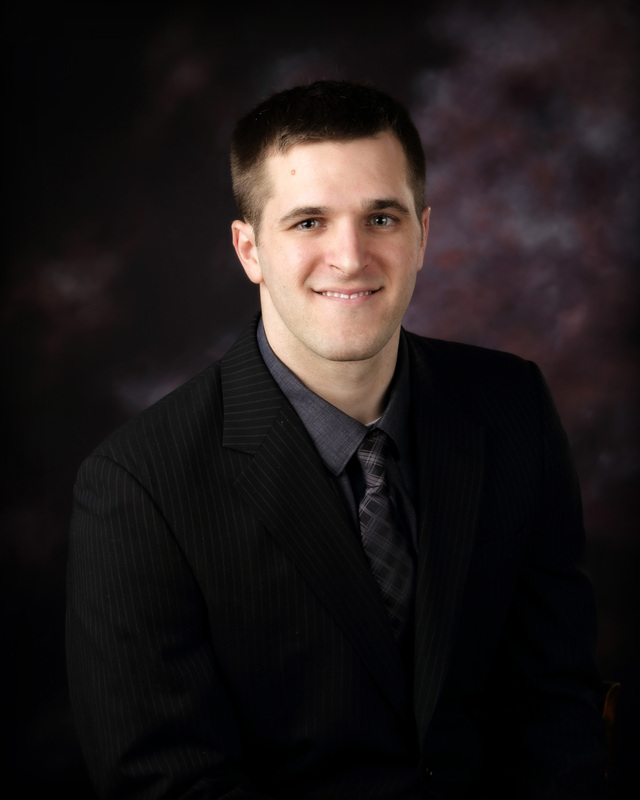 Jared comes with vast experience in financing transactions from initial underwriting through execution. He has closed over $100MM in debt transactions and successfully closed more than $150MM worth of sales transactions. Jared help’s support the different development phases from site selection through construction completion. He graduated from Gustavus Adolphus with a degree in Financial Economics. He and his wife, Amanda, reside in Wayzata, MN. 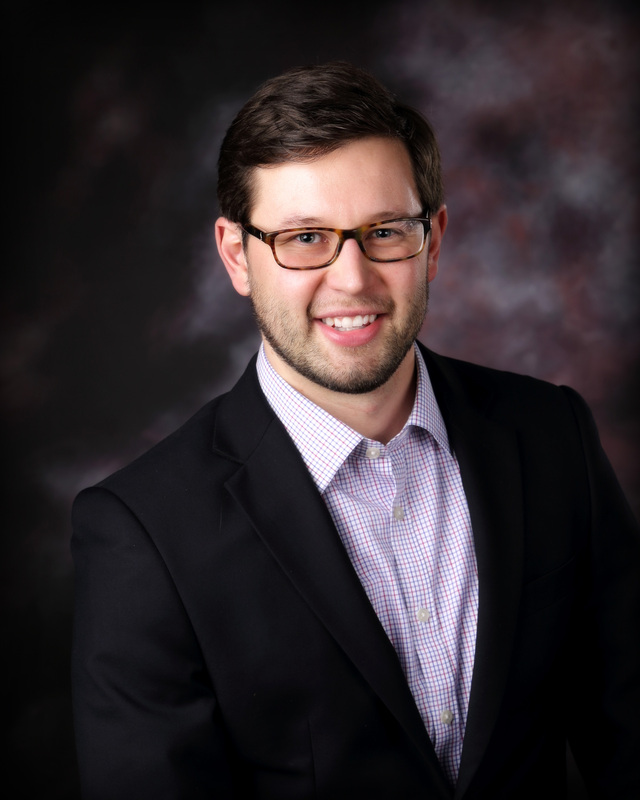 Wolf Forrest has over 5 years of experience in Accounting. He started as an Accounts Payable Clerk in the Healthcare industry in Illinois. After moving to Minnesota in 2009 he decided to complete his degree in Accounting. He graduated at the top of his class in 2013. He takes pride in his strong attention to detail and finding ways to save his employer money. Wolf spends his free time supporting the 5 clubs/organizations of which he is a member. He also mentors young adults. When he finds time, he enjoys reading and watching bad horror movies. 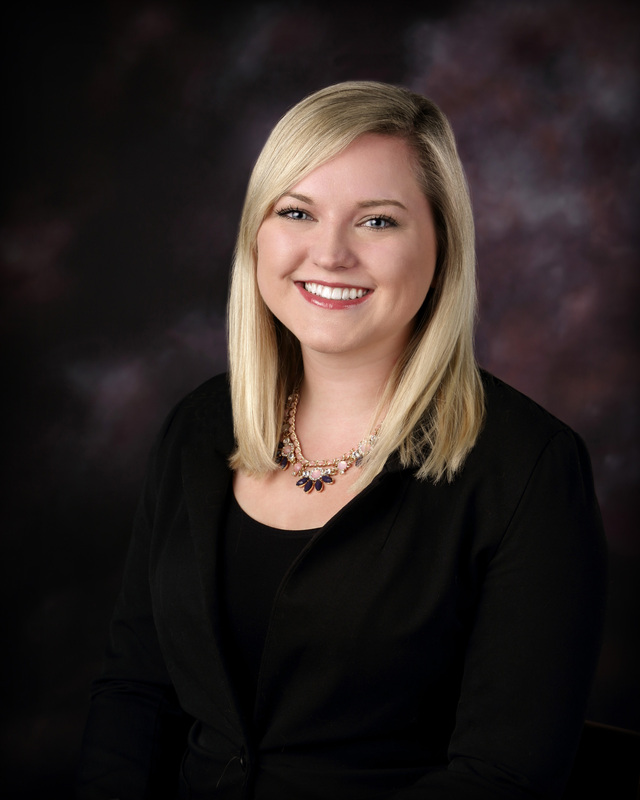 Tara joined Bison Management Team in October 2016 with over 2 years of onsite property management experience in the Twin Cities area including lease-up and successfully bringing her properties to stabilization. 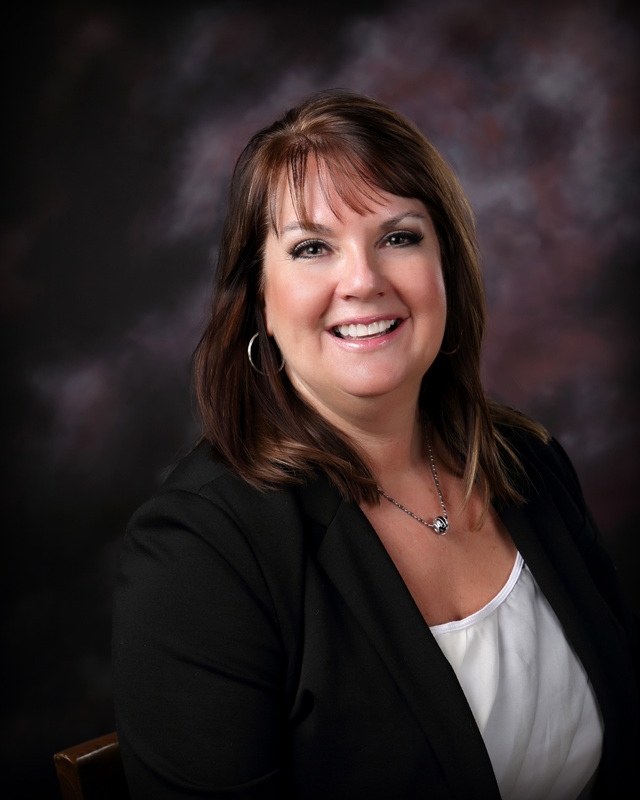 She has assisted in the sale of a multi-housing community in Omaha, NE and a lease-up project in Oklahoma. Tara enjoys spending time with her family including her 9 siblings as well as her boyfriend Chad. She enjoys caring for her 2 cats, Romeo and Juliet, and her dog, Zoey. She recently bought her first home and has been decorating and working on home improvement projects. Julie joined our team in April 2015. 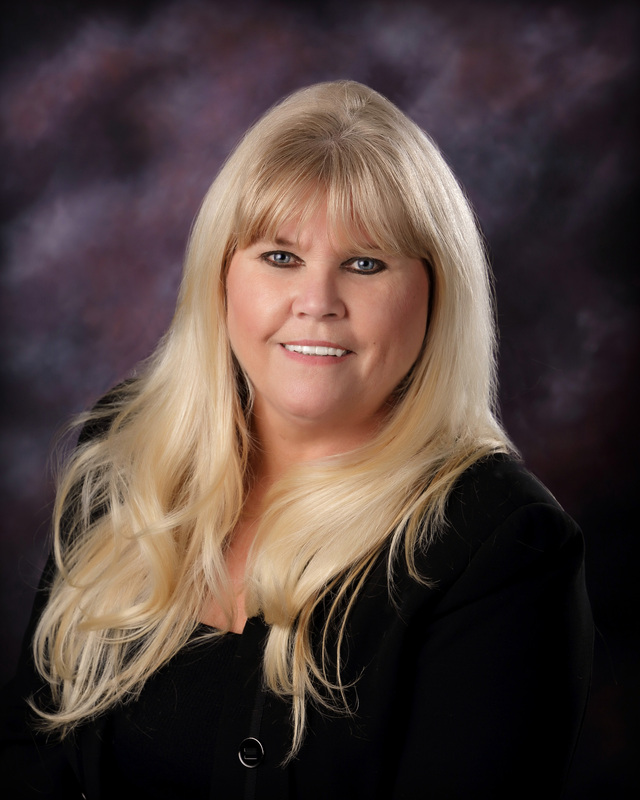 Her experience comes from 37 years in the property management filed, as a property manager and property accountant for residential, as well as commercial office, industrial and retail properties. Julie is a licensed broker in Minnesota. Julie and her husband, Carson, have five children Erika, Emma, Christopher, Kyle, and Katie, as well as their four grandchildren. They enjoy country living and have 4 horses, and 3 beagles.